can you handle a little more Shiplap? 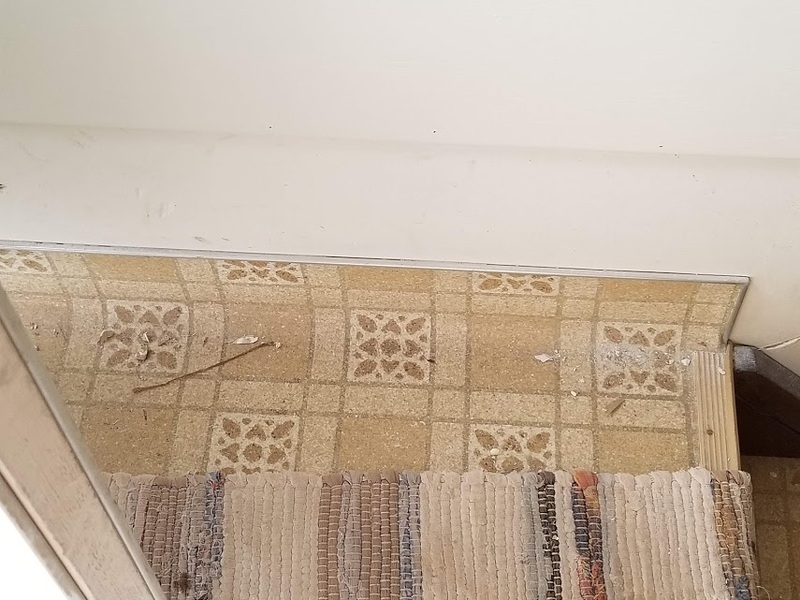 » No more coved flooring! Baseboard is coming.